In January 2012, Thomas Quasthoff retired from the stage as a classical singer. For many this came as a surprise. Even to him, it was very sudden – but logical. “I did not live up to the high standards I set for my artistic work, and therefore asked my manager to cancel all the following concert dates,” he explains. The death of his brother had put him in a kind of shock, Thomas Quasthoff recalls. Popular sayings are there for a reason. Grief tightens the throat; with mourning comes muteness. Today, Thomas Quasthoff describes the time that followed as difficult but groundbreaking. A time of reflection, but also a time of artistic experimentation on the path towards an artform which he had always loved but until then not practised. 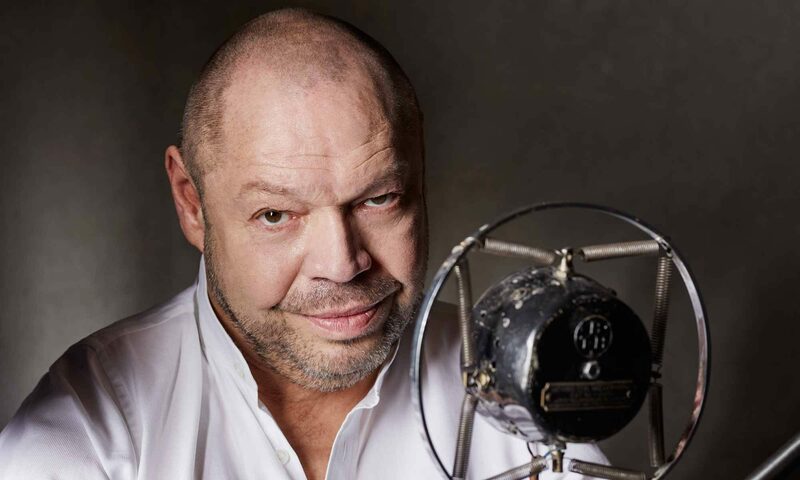 Thomas Quasthoff became a jazz singer. Thomas Quasthoff’s stage partners are jazz pianist Frank Chastenier, contrabassist Dieter Illg and drummer Wolfgang Haffner. They appreciate Quasthoff’s unconditional musicality. And he appreciates theirs. Public reading has proved a further treasure-trove for Thomas Quasthoff – poems by Heinrich Heine, letters by Goethe or Mendelssohn, a recently-rediscovered journal by Johann Andreas Silbermann, who accompanied his uncle, the famous organ-builder Gottfried Silbermann, on travels in the 18th century. For Quasthoff, both sung and spoken melody are forms of music. Thomas Quasthoff still has a singing professorship at the Hanns Eisler School of Music in Berlin. His 65th birthday is still far ahead, but Thomas Quasthoff is looking forward to it – not least because it ties in with another milestone in his career.